A great deal just got better! Enjoy the increased value and benefits of the upcoming renovation to Royal Wood Golf and Country Clubs clubhouse, pro shop and new state of the art exercise room without having to pay for it. Seller just paid the one-time special assessment of $5,000 for the renovation. In addition the owner is paying buyers one time initial property transfer fee saving the buyer $3250 in closing costs. These benefits on top of the already low asking price of $163,900 make this this move-in ready Condo a must see! 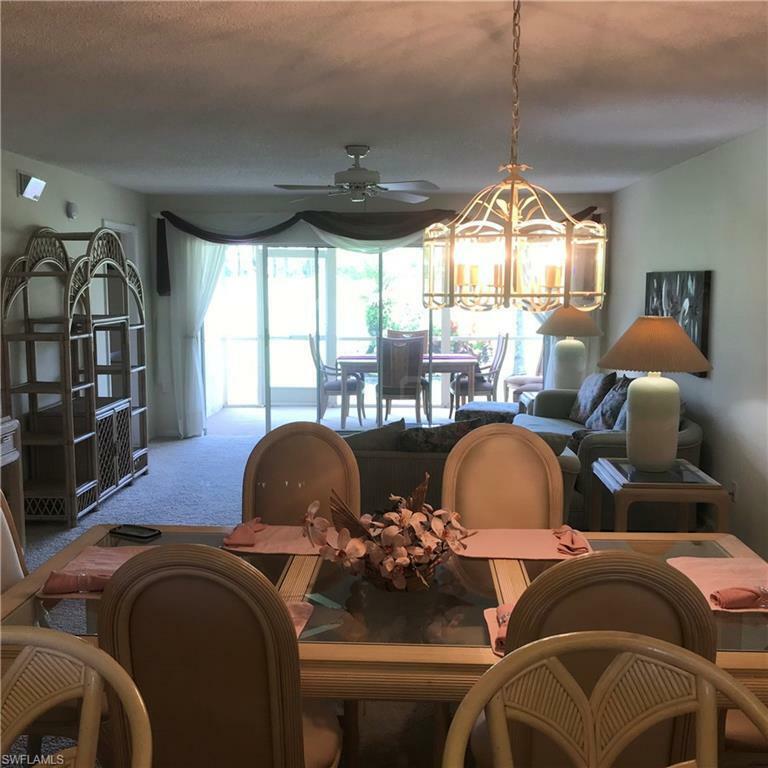 This is a fully furnished oversized 2 bedroom plus den and 2 bathroom condo that includes a garage. 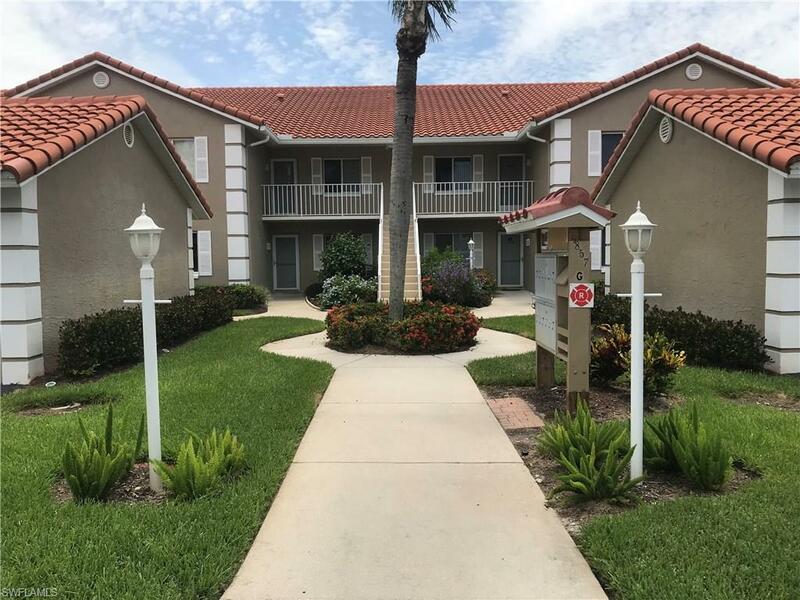 It is perfect for snowbirds, investors, or full-time residents. 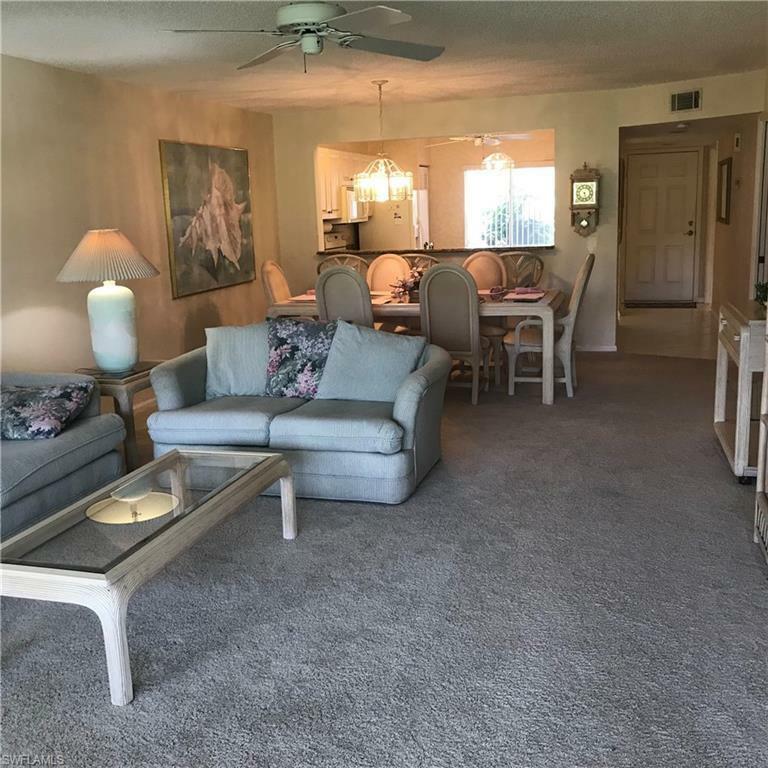 Relax on the lanai with a lovely view of the 17th hole. Swim in the pool just steps from your door. Royal Wood is the best bundled golf value in Naples. Play a round on an immaculately maintained golf course designed to challenge golfers of all levels. Royal Wood is a few miles from historic downtown Naples and our stunning beaches. You will not find a lower price on a 2 bedroom condo with a garage in any golf community in Naples. Dont Wait. Buy now. Owner is ready to sell!